How to identify your target market. What you do in your business is not as important as who you do it with, and who you do it for. Solving peoples needs and problems is the birthright of business. Identifying those people whose needs you’re solving is a critical component to your business. It’s easy to categorize a segment of potential customers and to fall into the trap of pleasing all customers when your business is new. However, learning how to fire your customers or refusing to take the wrong customer is a skill set that needs to be well preserved. Who are your key customers? How do you know? How do you tailor to their needs? Either having a customer who brings you business and then spreads the word to other potential customers and/or they continue to get business done by you. To put it into a broader perspective, to have a sustainable and successful business model you must retain loyal customers. The big cost to your business and one that is the toughest to track on the return on investment is your marketing efforts, to retain your current customers the cost is much lower than it is to continually bring in new customers. When you rely on getting new customers you will never see stability and consistency in the economic growth of your business. Where you spend your efforts and resources begins to matter as you continue to grow your business. Sometimes it is difficult to figure out who your customers are until you actually begin to test your product and service in the market. I was under the assumption that I could pull in customers to one of my service companies, by tailoring the content that I was putting out to a demographic of my choice, this turned out to be disastrous. It isn’t the service that pulls in customers, it’s your customers who are pulled into the service, better said, to your story. There is a clear distinction here, when you have a service and you market it to the wrong customer, you will not be able to keep your business sustainable. The reason for this is because you are not out to change people’s habits or beliefs. Yes, there are customers who are the first to try products and services, and they are the ones who will wait in line for a brand-new iPhone that will cost them 2x as much when it’s released. And those are the customer’s you want to attract. You also need those customers whose beliefs and message are aligned with what your story is and with what you’re selling. Don’t get lost in translation. Think of your ideal customer. What does he or she do? What do they look like? Why are they buying what you are selling? Why did they come back? Why did they tell others about your product/service? The demographics; age, gender, income, marital status matter as much as the psychographics; attitudes, personal beliefs, opinions, lifestyle choices. A mother who is 45 years old and has children, can be one way to identify a customer, and another to have a mother who is 45 years old, has children, who cares about the environment and loves sustainable technology. That could be 2 customers, both of which have completely different perspectives and only one of which will hear your message. Knowing the type of content you need to tailor to your market matters, and attracting the wrong market isn’t good business. You can look at your market in an all-encompassing view, selling to everyone, then you break it down further selling to everyone that should use your product/service, then break it down even further and you see that the only people you need to target are a specific, small niche group of people. These is the group where you need to spend all your efforts and resources. These are the people who will take you from a small company to a global company. Going back to the Apple example, Apple wasn’t selling their product to everyone, they are selling it to devoted users, the younger tech savvy demographic, who believe in what Apple believes in and that’s a taking the complex and making it simple and beautifully designed. 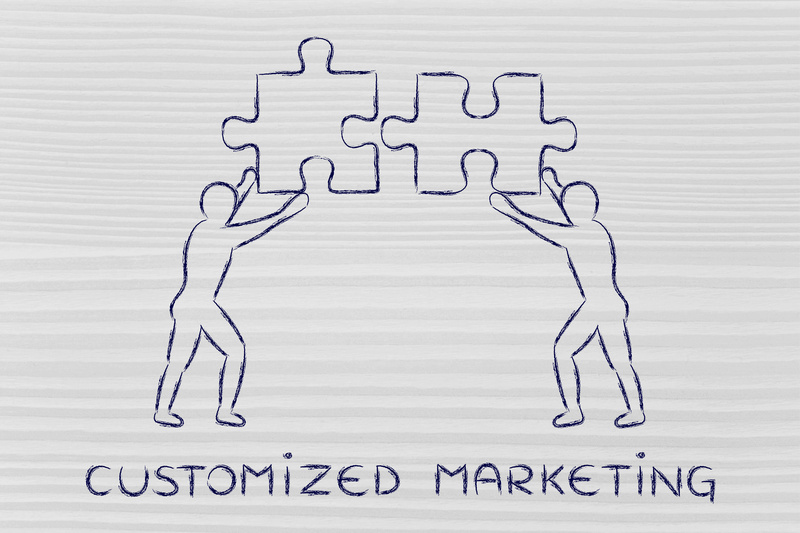 Over time you can change the course in which customer you are targeting. For example, in my videography company our initial target was realtors, although our first round of jobs came by word of mouth delivering wedding videography, we pivoted to a different niche, doing promotional videos for retails and service based business. Our message and content have changed to attract a business to business model, but our core values and beliefs remained the same. How responsive your market is to your message that you put out will give you a good indication if you’re targeting the right market. An article in HBR summarized how a retail business gathers a data base of 8,000 clients and then works hard at bringing that number down to 1,500 customers. This may seem counter intuitive. Why would you ever want to down size a number of people you serve? When you look at the logistics, you quickly realize that it costs you more in keeping those customers, as opposed to keeping the essential customers who contribute the most to your growth, the right fit customer. To get to the right fit customer this is done through trial and error and having the analytics for the insight of knowing which customers are the right fit. They are a small group usually around 20% of your customers who typically contribute 60-80% of profit to your business. These are the same customers that I mentioned at the beginning of this post. They are the ones who bring you repeat business and tell others about you. 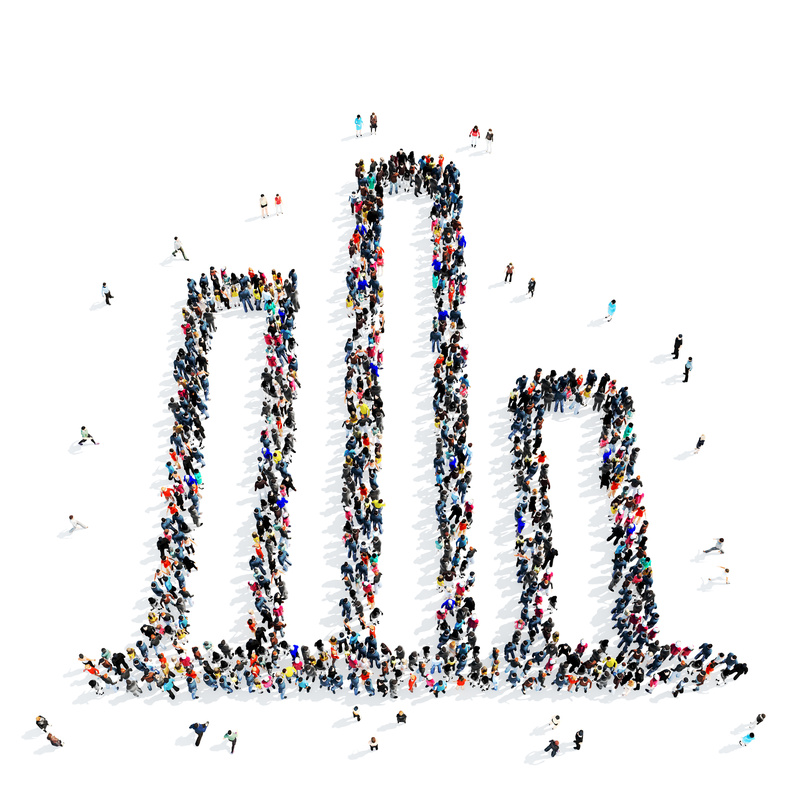 How are you measuring your customer success? I would much rather lose a one-time customer and work hard at retaining a life time customer. When I was too focused on generating profit in one of my service companies, after the dust settled I walked away with a good amount of money and zero future customers. That is a model I will never do again. It’s best to make little at the start and work your way to continue making more than to make lot’s and then to have no business. Your success or failure lies in acquiring and retaining the right fit customers to your business. Apply this one method to get the best performance from your team.